InfoCentroid is a leading search engine optimization company, We provide services world wide wide.Also we are best seo company in mumbai. We are working from 2009 and now our efforts for our clients ranking in search engine , generating regular leads for them. Whenever We start work then first we get ROI(Return of investment) for the client then it increase productivies to our clients. 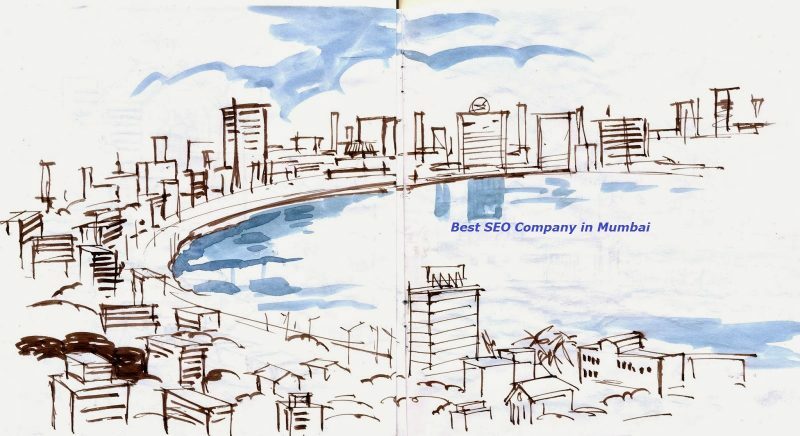 so the we are in top seo company in mumbai as well .